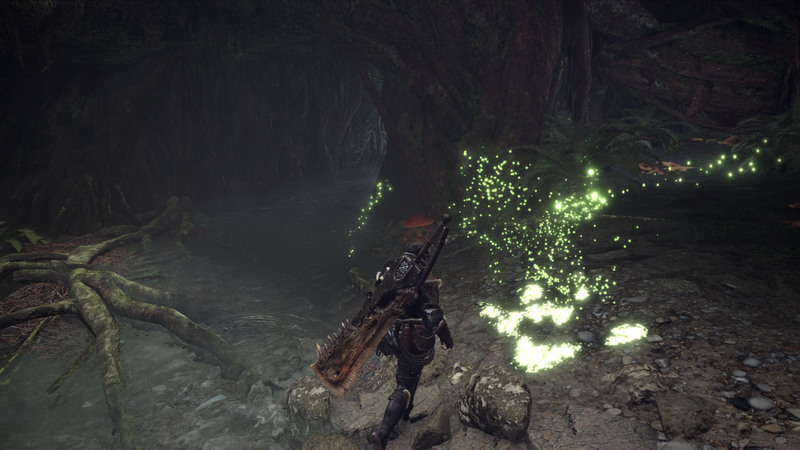 A new patch is now available for the PC version of Monster Hunter World, introducing fixes for issues that have been plaguing the game since launch. The 1.01 patch fixes some of the game’s connectivity issues which prevented players from enjoying the online features to the fullest. You can catch the full patch notes below. Fixed an issue where error messages would display and kick players offline when searching for online sessions. Also readjusted the matchmaking function to make it easier to find an online session via “Search for an Online Session” > “Matchmake”. Fixed an issue where error messages would display and kick players offline after having joined an online session. Fixed an issue where error messages would display and kick players offline while playing multiplayer. This adjustment reduces the number of occurrences, though it does not completely resolve the issue. We will continue to investigate this matter. Fixed an issue where the error message “E_FAIL : hr” would display and the game would crash when switching to full screen mode.